One to one training is available on request. You will be required to pay a fee of £25 to become a GTI student member to complete the online theory. If within the first 3 months of your membership you were to upgrade to a full membership the £25 you paid will be deducted from the full Guild membership and insurance cost. This will mean you will be able to upgrade to a full member including insurance for £70 including VAT. The GTi course includes the GTi Professional Standards course FREE of charge this is usually priced at £49 + VAT. Kelly Ann’s Beauty Southampton is a Guild member working in conjunction with GTI (Guild Training International)Guild Training International is the training arm of the guild of beauty therapists. All courses are accredited and certified to enable you to gain liability insurance which can also be obtained through The Guild. I genuinely believe as a trainer I have a responsibility for my students and to the reputation of the beauty industry overall. Eyelash Extensions is a skill and like any skill takes a bit of time and practice to perfect. I want to encourage my students to perfect their craft and obtain a real sense of achievement from this course which is exactly why I have structured it in a unique way which is detailed in the Content Overview. Once this has been completed and you have received your eyelash extension certificate but still feel you would like to come into the salon to watch us at work with our existing clients and ask questions I would encourage for you to do so. I will be more than happy to give you this extra time and support. I am fortunate enough to do what I love for a living and hope I can pass this passion on to my students. I believe in an open-door policy and even if after your course you still feel like you need some encouragement and guidance you are more than welcome to come back. You will need to be qualified in classic eyelash extensions for at least 6 months. Your certificate will need to be produced for proof of qualification. Kelly Ann’s Beauty also provides a classic eyelash extension course which is available separately. You will need access to a computer and the internet as well as having your own email account. This is so you can complete your online theory prior to the practical. A minimum of 6 Case Studies – In order to successfully complete this course, you will need to complete all Case Studies. A Case Study is a volunteer model who you have successfully completed a full set of volume eyelash extensions on. Patch Testing – Anyone you will be training on will be required to be patch tested. You will be advised of this prior to your practical day. Times are a guideline only as the time taken will depend on the speed at which each student learns. You would have already watched the online training videos of each stage before the practical day. You will be provided with a PDF course manual to use as a reference to review before the practical day. You will need to bring a model to the afternoon session, we ask that they arrive for 1 o’clock, you will be made aware of this prior to your practical day, as they will need to arrange with us to be patch tested also. After completing your practical day, you will be assigned a number of case studies to complete, providing before and after pictures of your work this will make up your portfolio of evidence which you will be required to bring along on your assessment day. Approximately 7 hours of study time will be required to complete the theory element of this course. Once successfully completing the online theory you will receive a Professional Standards certificate. You will then need to contact Kelly Ann’s Beauty with the practical session code you receive online and we will discuss available course dates with you for your practical training day. For those supplying their own kit your kit should include the following: Individual Eyelash Extensions sizes 0.04mm, 0.05mm or 0.07mm Adhesive, Tape or Pads, Fine Point Tweezers and your choice of volume tweezers. The assessment will take no longer than 3 hours. The assessment is your opportunity to demonstrate exactly what you’ve learned from the course in a relaxed, non-pressured environment which is familiar to you and where there is full support from your mentor if needed. You will not be watched during the process however it gives your mentor the opportunity to come and see the end result and be there to ask any questions. Once the assessment is completed you will be given feedback and advise of when you will receive your Volume Eyelash extension certificate. However, whilst performing your case studies you will be expected to practice on family members, relatives or close friends who will have to sign a consent form that will be provided. You will be expected not to advertise for people for practice nor to accept payment for service, even in kind. 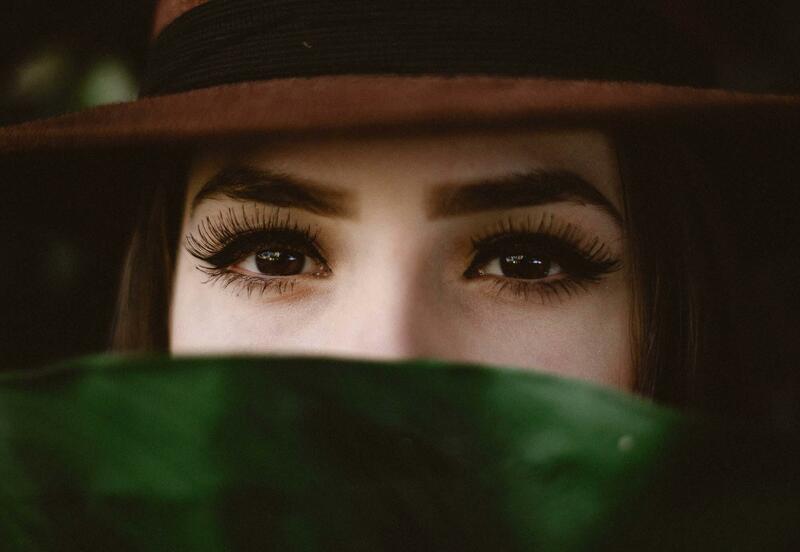 Once you are fully qualified and have received your eyelash extension certificate there are a number of insurance companies where you can obtain public liability insurance, this will be explained and advised of on the practical day. With this being said you will find in our course costs that you can upgrade to a guild membership for an extra £70.